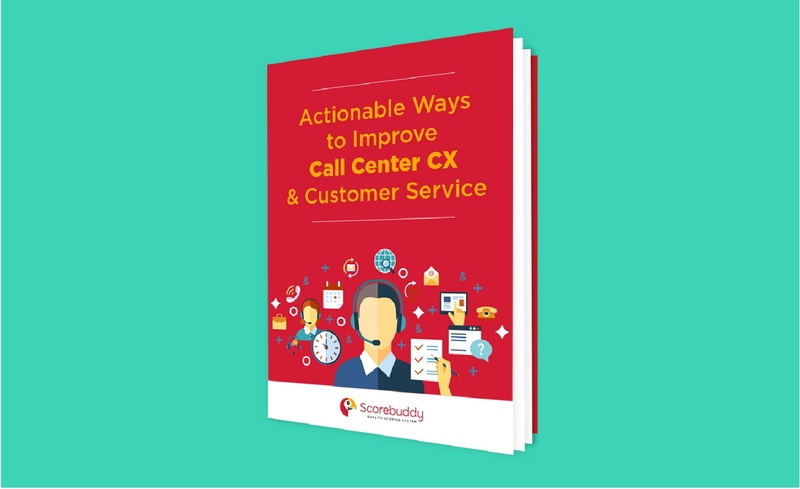 This eBook provides an overview of the most common challenges facing call centers, agents, and companies today. It also outlines solutions that can be immediately implemented. 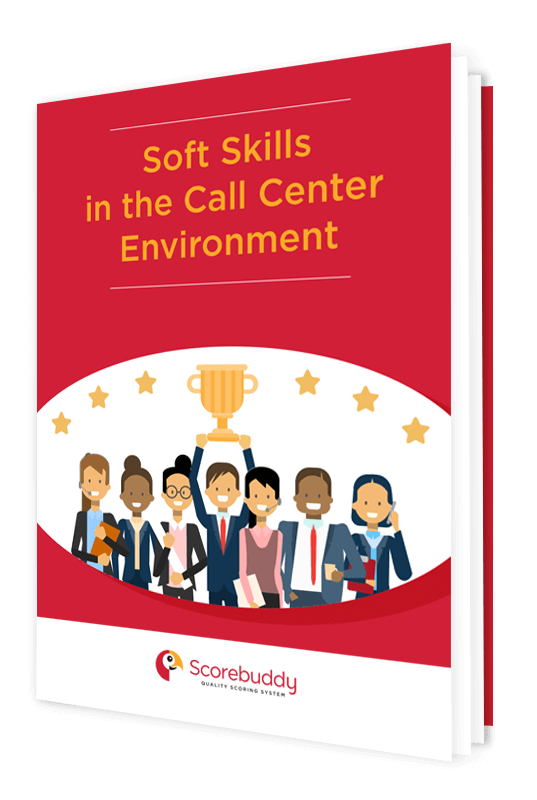 Soft skills are difficult to measure, but it is not impossible. 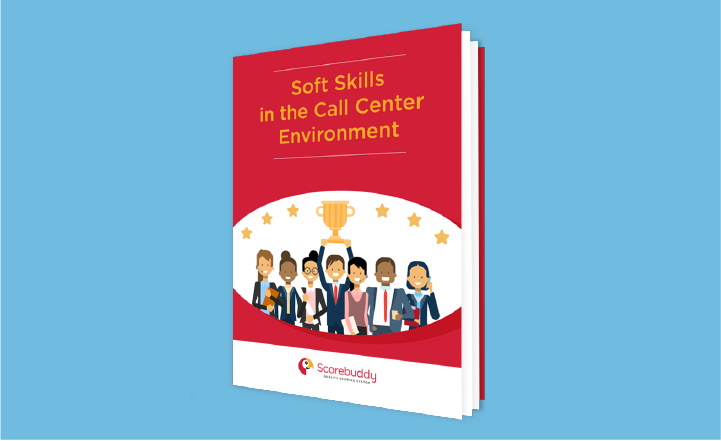 This report will show you how to sift through applicant files to find employees who have existing skills as well as how to train your present staff to embody these characteristics.